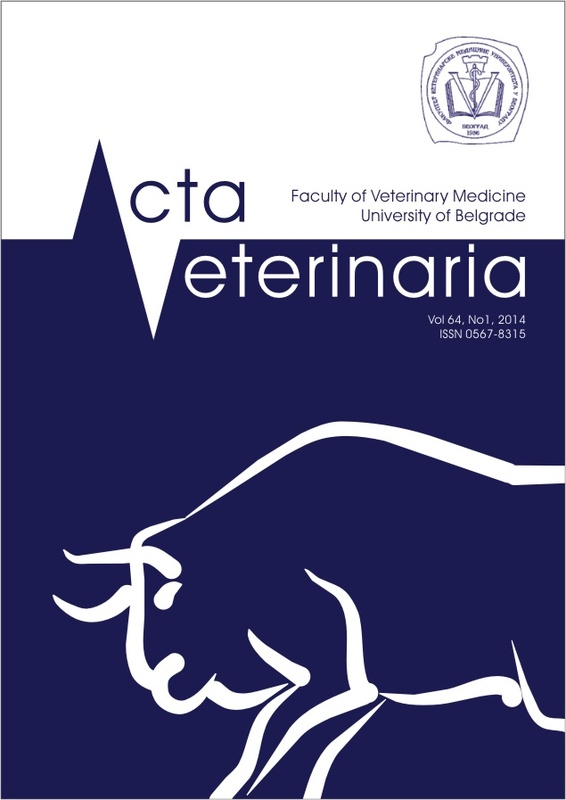 Acta Veterinaria is an open access, peer-reviewed scientific journal of the Faculty of Veterinary Medicine, University of Belgrade, Serbia, dedicated to the publication of original research articles, invited review articles, and to a limited extent methodology articles and case reports. The journal considers articles on all aspects of veterinary science and medicine, including the diagnosis, prevention and treatment of medical conditions of domestic, companion, farm and wild animals, as well as the biomedical processes that underlie their health. The journal is devoted to the advancement and dissemination of scientific knowledge concerning veterinary sciences and related academic disciplines. Acta Veterinaria is published in English in yearly volumes of four issues, on Open Access model which allows high visibility of articles. The instructions for manuscript submission, paper preparing, peer-review procedure and all other details are available on the Journal homepage: www.actaveterinaria.rs. This site will guide authors stepwise through the submission process. Acta Veterinaria Volume 69, Number 1, 2019 is available now. Please visit Archive. The current IF for Acta Veterinaria for 2017 is 0.604. Acta Veterinaria is an Open Access Journal. All articles can be downloaded free of charge and used in accordance with the Creative Commons Attribution 4.0 International (CC BY 4.0).